(SAN DIEGO)—January 15, 2019—Mission Driven Finance recently announced a coordinated investment with Civic San Diego and Alliance Healthcare Foundation to support the growth of Access Youth Academy. Access, a local nonprofit organization, engages with youth through scholarship and sportsmanship to transform their lives. Seeking to grow and serve more students, Access is transforming a vacant lot in Southeast San Diego into a vibrant, inspiring athletic and academic facility. 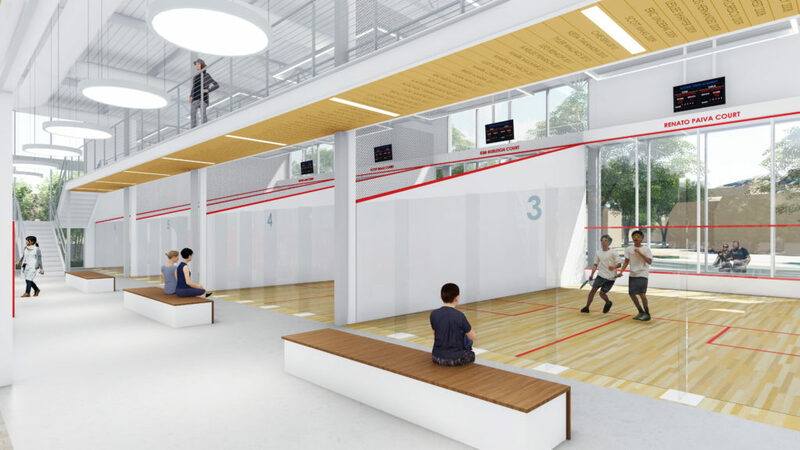 Access Youth Academy has a unique approach to youth development through the sport of squash. Access starts working with students in 7th grade, and continues mentorship through college and two years beyond. This long-term investment of care transforms students’ lives and supports healthy choices. Not only does Access promote active lifestyles, confidence, and leadership, but it also opens doors to elite education institutions. This collaborative $800,0000 pre-development bridge loan unlocks a $12MM project to build the new facility–to be largely financed with New Markets Tax Credits. Without this bridge financing, Access would have been unable to complete the required pre-development work in order to secure construction financing. Louie Nguyen, chief investment officer of Mission Driven Finance, Michael Lengyel, assistant vice president of Civic San Diego, and Erin McNamara, interim chief investment and financial officer of Alliance Healthcare Foundation coordinated the bridge investment. Mission Driven Finance and Alliance Healthcare Foundation each committed $400,000. Civic provided a prior loan to Access and hopes to allocate a future award of New Markets Tax Credits. This collaborative approach to funding leverages the strengths of each party to support Access Youth Academy’s mission. Mission Driven Finance’s private debt fund Advance supports nonprofits, social enterprises, and small businesses with project financing to advance economic opportunity in San Diego. Projects funded through Advance are too big for microfinance, yet too small for traditional bank financing. With this transaction, Mission Driven Finance has committed $1.8MM to community-driven organizations across San Diego County.  Mission Driven Finance is an impact investment firm and Certified B Corporation empowering community through new models of investing in social change. Launched in 2016, all of our funds and structured products are designed to close financial gaps that in turn will close opportunity gaps. Learn more about our community connected capital approach at missiondrivenfinance.com and discover how easy it is to invest in your community.